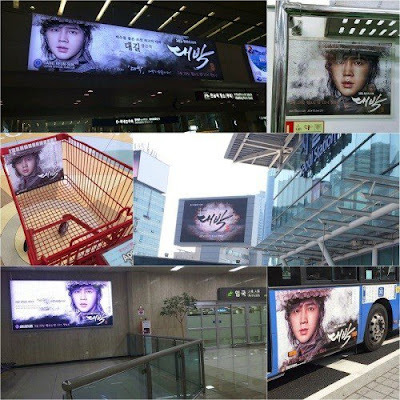 International fans went wild in support for Jang Geun Suk and his new drama 'Daebak'. 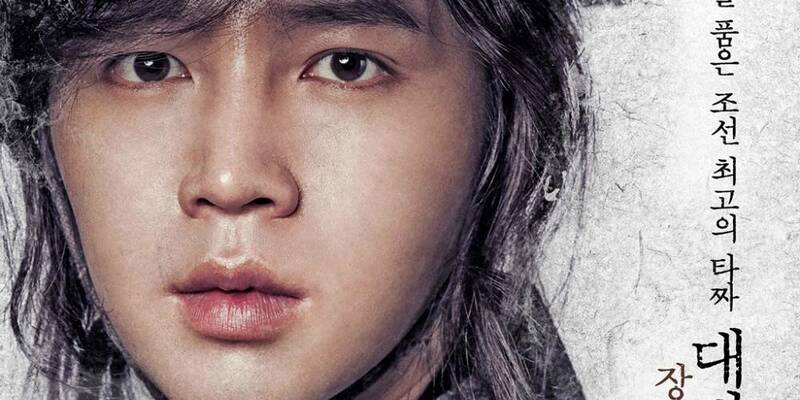 Jang Geun Suk is returning to Korean dramas for the first time in 8 years. Fans all over the world have put their power together to support the special comeback. Fans from Japan, China, France, England, U.S, Canada, Mexico, Chile, Australia, New Zealand, Saudi Arabia, Egypt, and many others came together for a special event. Currently, the majority of public locations in Korea are covered with Jang Geun Suk's posters of 'Daebak'. Incheon Airport, Gimpo Airport, markets, buses, subways, and more places are covered with the ad for the upcoming drama. In fact, Jang Geun Suk's fans are well-known for their powerful support, and the special event is expected to have tremendous marketing power. Jang Geun Suk sure has some daebak fans!